This may be difficult reading for some, and others will likely dismiss its contents. The world is changing, Google is the starting point for the vast majority of people seeking answers to questions, be that legal, accounting, financial planning, medical, psychological or just if you are cheating in the pub quiz! Most, if not all of our potential clients are turning to the internet to answer their questions, they may then need advice but guess what, they will make 70% of their buying decision on line before picking up the phone! 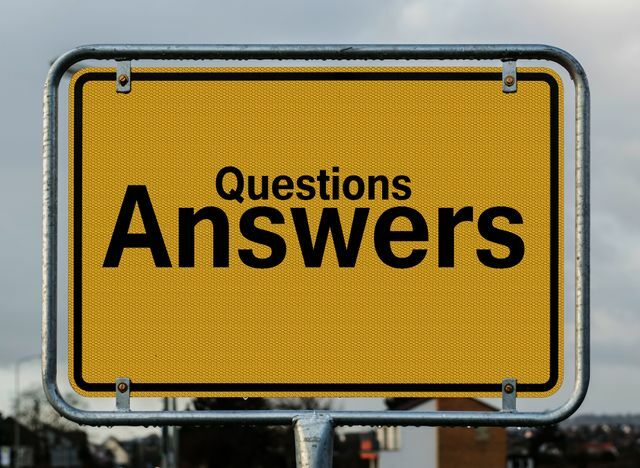 If we can appreciate this and understand that pretty much every question can be answered online, why not try and answer those questions on our websites? You may argue that you have worked many years and studied for many hours to gain the knowledge that I am suggesting you share, well it is out there anyway. It is the application of that knowledge that adds value, that is what will continue to drive the need for advice, know how, rather than know that is what is wanted. This is a relatively long blog but one that is well worth reading, and then reading again. In our new technology-based, internet society, communications are vastly more powerful and available than ever before, and knowledge is far more widely distributed – through global education, increased trans-border work experience, and digital information technologies. The paradigm is changing!